A video from National Geographic about the Appalachian Trail on the eastern seaboard of the USA. Running from Maine to Georgia, it is a challenging 2175 mile hike. See the TV show and learn all about hiking, camping and experiencing the Appalachian Trail. 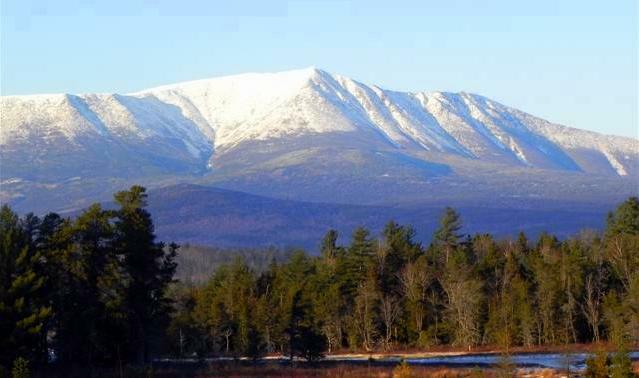 Mount Katahdin video from National Geographic Television.